Charles is originally from London and very proud of his British heritage. He has a passion for humor and a background in Business. A life immersed in the Arts and Music has afforded him an in-depth understanding of Hi-Fi Audio and how it is used in various environments. 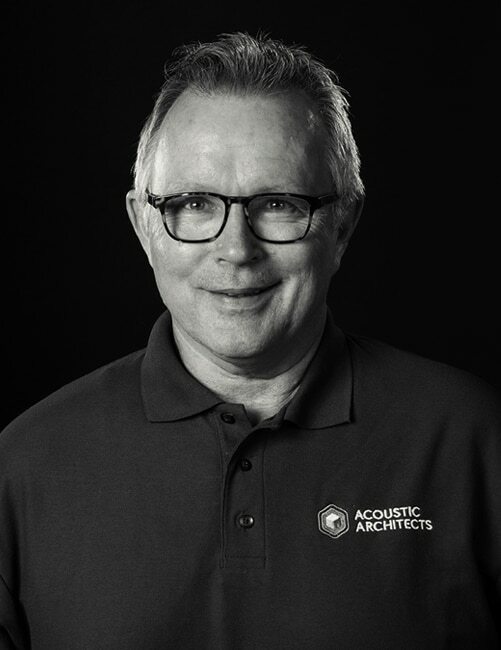 He compares his work with Acoustic Architects to directing a stage show, he loves to see the client enjoy what he has created.